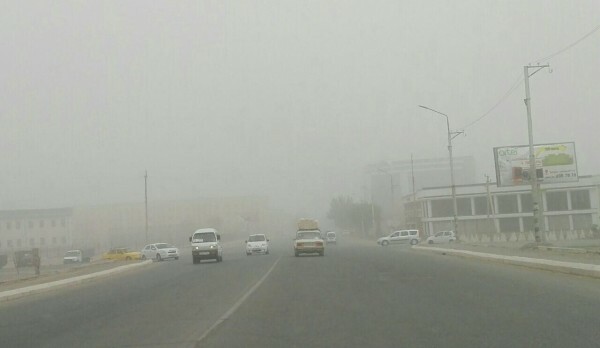 AKIPRESS.COM - A western part of Uzbekistan was hit by a salt storm going from the Aral sea, the RFE/RL reported. It occurred following a warm weather and rain. 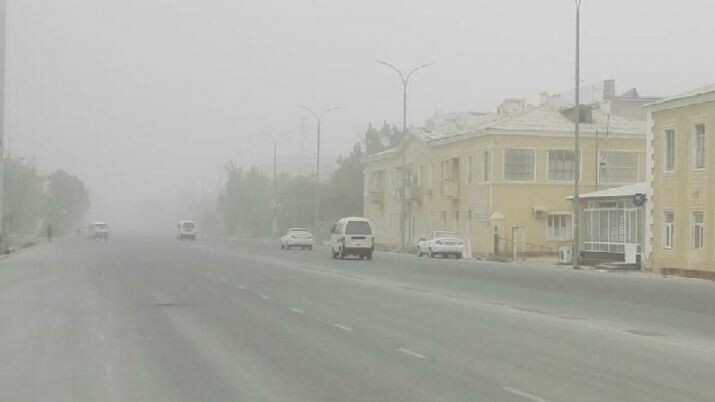 The dust covered the whole city of Nukus. It became difficult to breathe and people wear facial masks. 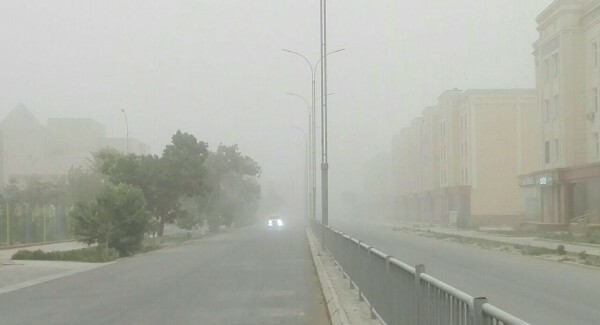 Locals are complaining that the dust spread even through the windows. The dust contains nitrogen fertilizer, which has been collecting on the bottom of the sea for dozens of years. 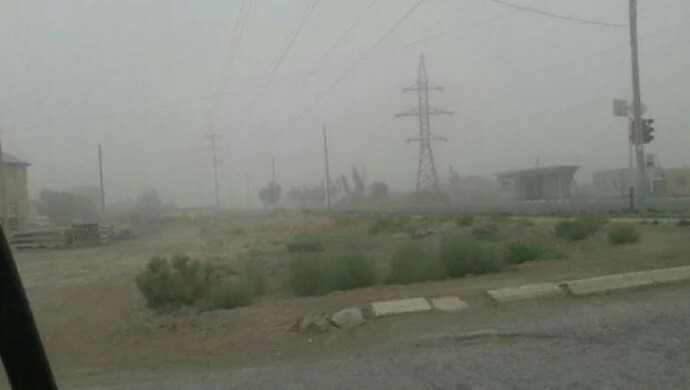 Meanwhile, the Turkmen language service of the RFE/RL says that the disaster also struck Dashoguz region of Turkmenistan on the night of May 27.